Paris-based Onra is more of a hip hop producer than a disco magician, but his latest album Deep in the Night on A-Trak's label Fool's Gold has solid 80s post-disco influences. Four-on-the-floor beats, plucky synth arpeggiators, juicy analog pads, heavy side chain compression. They're all disco tools that can be found sprinkled throughout Deep in the Night. Slum Village member T3 raps on the album's first track. 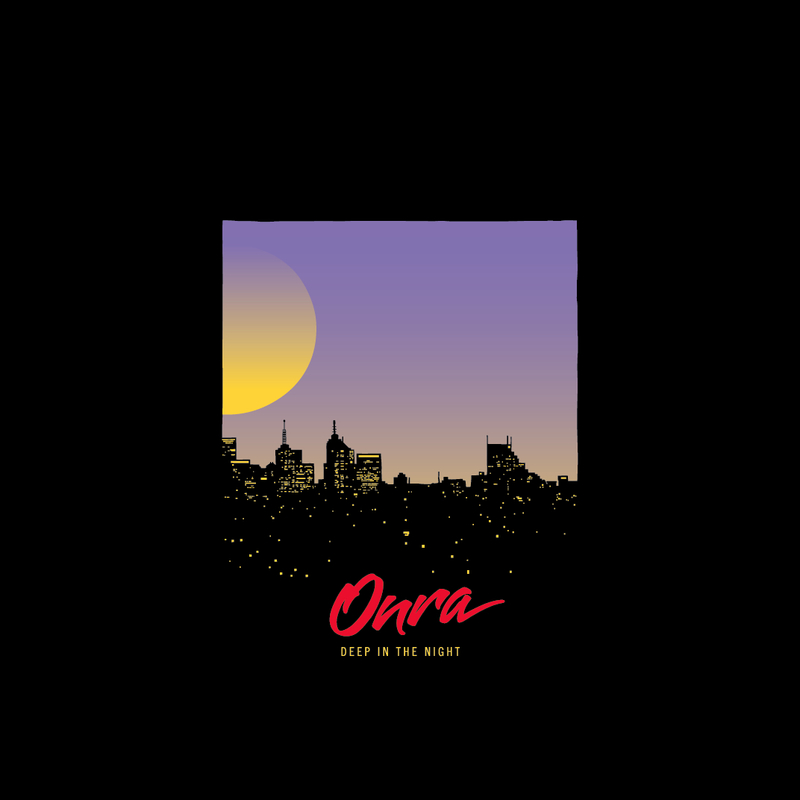 "I never thought I could have an official Slum Village member on one of my albums," Onra told Scion A/V last year in reference to his 2010 album Long Distance. YYZBRA x 92 BPM | ONRA from GLOSS on Vimeo.